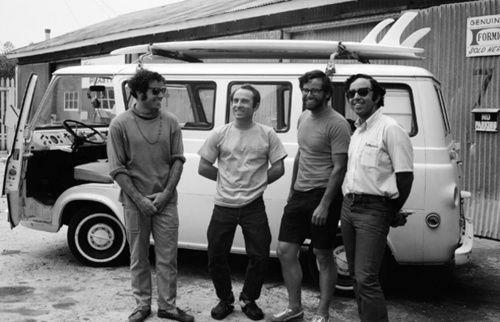 Surfer, climber founder of The North Face, Inc. and deep ecologist. A video collection. Doug Rainsford Tompkins (March 20, 1943 – December 8, 2015) was a surfer, climber and deep ecologist. A hugely successful business man, he founded The North Face in 1964 Esprit in 1968. By the end of the '80s he had sold off his business empire and in the 1990s proceeded to buy enormous tracks of wild lands which he nurtured for the benefit of all.